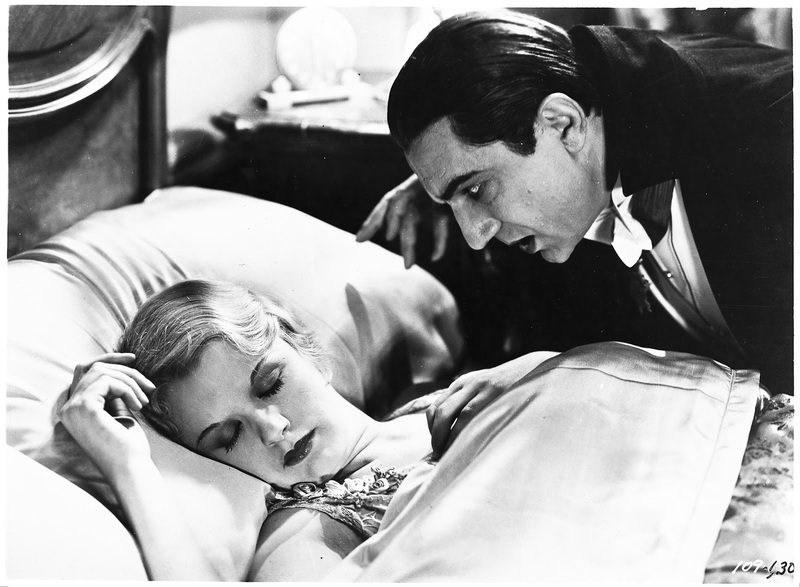 Roger Ebert wrote, “The Glass score is effective in the way it suggests not just moody creepiness, but the urgency and need behind Dracula's vampirism. 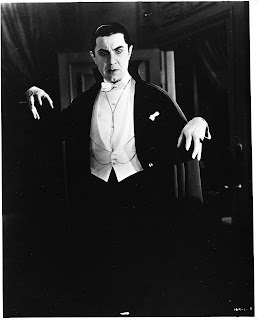 It evokes a blood thirst that is 500 years old." Single tickets start at $59 and are now available through both Segerstrom Center for the Arts and the Philharmonic Society. Tickets may be purchased through Segerstrom Center for the Arts online at SCFTA.org; in person at the Center’s Box Office at 600 Town Center Drive in Costa Mesa; or by calling (714) 556-2787. Tickets may be purchased through the Philharmonic Society online at PhilharmonicSociety.org; in person at the Philharmonic Society office located at 2082 Business Center Drive, Suite 100, in Irvine; or by calling (949) 553-2422. Through his operas, symphonies, compositions for his own ensemble, and his wide-ranging collaborations with artists ranging from Twyla Tharp to Allen Ginsberg, Woody Allen to David Bowie, Philip Glass has had an extraordinary and unprecedented impact upon today’s musical and intellectual life. 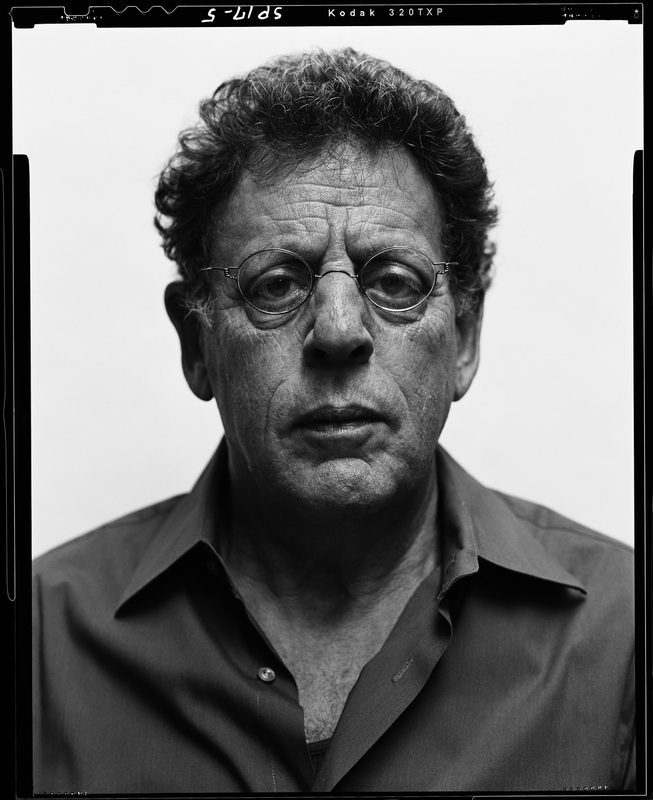 Born in 1937, Philip Glass grew up in Baltimore and studied at the University of Chicago, the Juilliard School and in Aspen with Darius Milhaud. Finding himself dissatisfied with much of what then passed for modern music, he moved to Europe, where he studied with the legendary pedagogue Nadia Boulanger (who also taught Aaron Copland, Virgil Thomson and Quincy Jones among many others) and worked closely with the sitar virtuoso and composer Ravi Shankar. 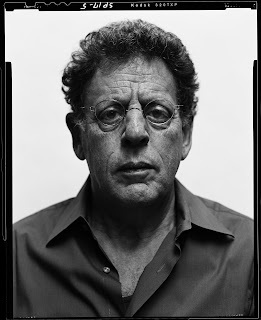 He returned to New York in 1967 and formed the Philip Glass Ensemble. 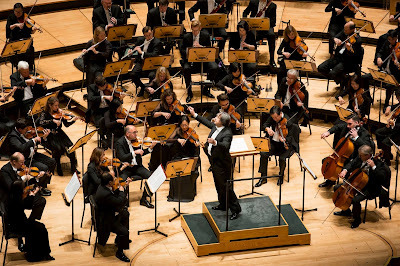 In the past 25 years, Glass has composed more than 20 operas, including Einstein on the Beach, Satyagraha, Akhnaten, and The Voyage; eight symphonies (with others already on the way); two piano concertos and concertos for violin, piano, timpani, and saxophone quartet and orchestra; string quartets; and a growing body of work for solo piano and organ. Considered to be one of the most influential composers ever to work in film, Philip Glass has reinvented the relationship between music and the moving image. He has worked on soundtracks to films ranging from new scores for the stylized classics of Jean Cocteau to Errol Morris’s documentary about former defense secretary Robert McNamara. Rather than simply providing music as accompaniment to an otherwise finished film, Glass considers music an essential narrative force, and has worked as a true collaborator with directors including Godfrey Reggio, Martin Scorcese, Peter Weir and Stephen Daldry among others, conceptualizing scores from the initial stages of the film and sharing in the editing process. 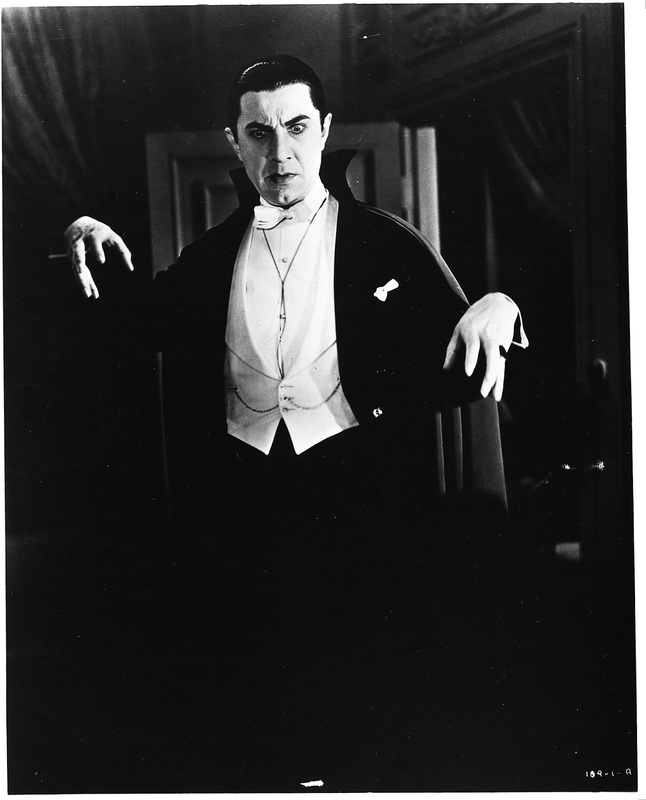 From the beginnings of his work in film, the composer saw the potential for his film scores to be played live in concert. The events are a synthesis of music concert and film event—the merger creates an intense performance experience far more powerful than cinema alone. 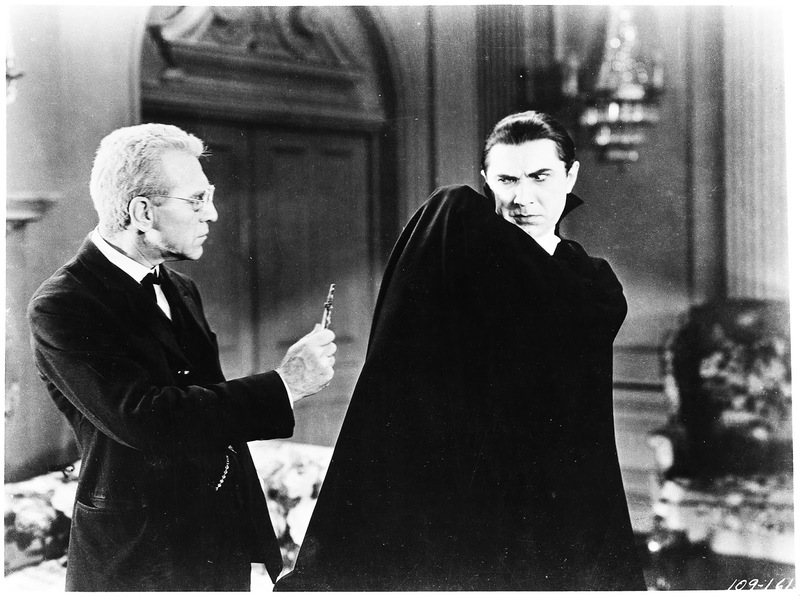 Glass has also brought a new life to vintage cinematic classics, such as Dracula, reinventing these legendary films for a new live context. For more than 40 years, the Kronos Quartet—David Harrington, John Sherba (violins), Hank Dutt (viola) and Sunny Yang (cello)—has pursued a singular artistic vision, combining a spirit of fearless exploration with a commitment to expanding the range and context of the string quartet. 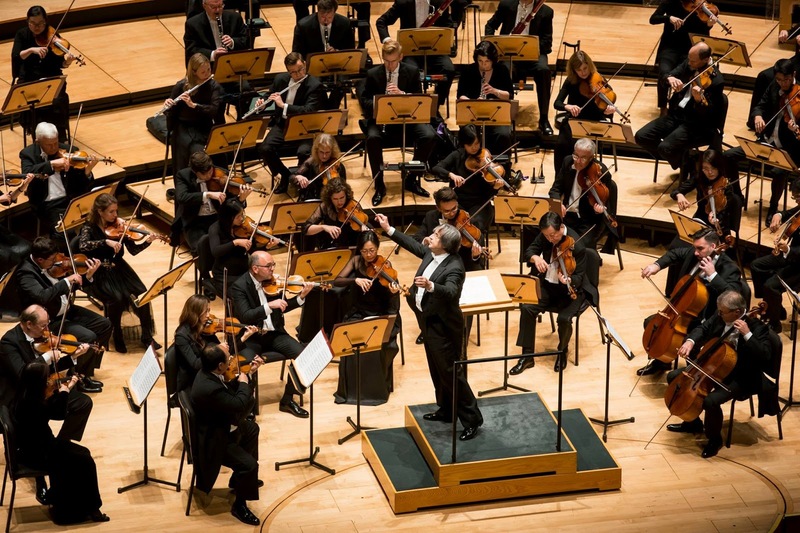 In the process, Kronos has become one of the most celebrated and influential groups of our time, performing thousands of concerts worldwide, releasing more than 45 recordings of extraordinary breadth and creativity, collaborating with many of the world’s most eclectic composers and performers, and commissioning more than 700 works and arrangements for string quartet. Kronos’ work has also garnered numerous awards, including a Grammy for Best Chamber Music Performance (2004) and “Musicians of the Year” (2003) from Musical America. “This audacious ensemble…has changed our perception of not just what a string quartet can be, but what music can be in the 21st century global village,” says the Los Angeles Times. Kronos’ adventurous approach dates to the ensemble’s origins. In 1973, David Harrington was inspired to form Kronos after hearing George Crumb’s Black Angels, a highly unorthodox, Vietnam War-inspired work featuring bowed water glasses, spoken word passages, and electronic effects. Kronos then began building a compellingly diverse repertoire for string quartet, performing and recording works by 20th-century masters (Bartók, Shostakovich, Webern), contemporary composers (Aleksandra Vrebalov, John Adams, Alfred Schnittke), jazz legends (Ornette Coleman, Charles Mingus, Thelonious Monk), and artists from even farther afield (rock guitar legend Jimi Hendrix, Azeri vocalist Alim Qasimov, avant-garde saxophonist John Zorn). Integral to Kronos’ work is a series of long-running, in-depth collaborations with many of the world’s foremost composers. One of the quartet’s most frequent composer-collaborators is “Father of Minimalism” Terry Riley, whose work with Kronos includes the early Sunrise of the Planetary Dream Collector; Cadenza on the Night Plain and Salome Dances for Peace; 2002’s Sun Rings, a multimedia, NASA-commissioned ode to the earth and its people, featuring celestial sounds and images from space; and The Cusp of Magic, commissioned in honor of Riley’s 70th birthday celebrations in 2005 and recorded and released in 2008. Kronos commissioned and recorded the three string quartets of Polish composer Henryk Mikolaj Górecki, with whom the group has been working for more than 20 years. The quartet has also collaborated extensively with composers such as Philip Glass, recording his complete string quartets and scores to films like Mishima and Dracula; Azerbaijan’s Franghiz Ali-Zadeh, whose works are featured on the full-length 2005 release Mugam Sayagi: Music of Franghiz Ali-Zadeh; Steve Reich, whose Kronos-recorded Different Trains earned a Grammy; Argentina’s Osvaldo Golijov, whose work with Kronos includes both compositions and extensive arrangements for albums like Kronos Caravan and Nuevo; and many more. In addition to composers, Kronos has collaborated with many international artists, including the Chinese pipa virtuoso Wu Man; legendary Bollywood “playback singer” Asha Bhosle, featured on Kronos’ Grammy-nominated CD, You’ve Stolen My Heart: Songs from R.D. Burman’s Bollywood; Inuit throat singer Tanya Tagaq; Mexican rockers Café Tacuba; genre-defying sound artist and instrument builder Walter Kitundu; the Romanian gypsy band Taraf de Haïdouks; renowned American soprano Dawn Upshaw; and the unbridled British cabaret trio, the Tiger Lillies. Kronos has performed live with the likes of icons Allen Ginsberg, Zakir Hussain, Modern Jazz Quartet, Tom Waits, David Barsamian, Howard Zinn, Betty Carter, and David Bowie, and has appeared on recordings by such diverse talents as Nine Inch Nails, Amon Tobin, Dan Zanes, DJ Spooky, Dave Matthews, Nelly Furtado, Rokia Traoré, Joan Armatrading and Don Walser. The Kronos’ music has been featured prominently in other media, including film (Requiem for a Dream, The Fountain, 21 Grams, Heat, True Stories) and dance, with noted choreographers such as Merce Cunningham, Paul Taylor, Twyla Tharp, and Eiko & Koma. Founded in 1954, the Philharmonic Society of Orange County presents the world’s most acclaimed symphony orchestras, chamber ensembles, soloists and international artists for the enjoyment and appreciation of Orange County audiences. A catalyst for cultural and educational development throughout the region, the Philharmonic Society is a key resident company in the Renée and Henry Segerstrom Concert Hall at Segerstrom Center for the Arts, and also presents concerts at the Irvine Barclay Theatre and various venues in Orange County. For more than 60 years, the Society has presented artists who set the standards for artistic achievement: Sir Georg Solti, Itzhak Perlman, Jacqueline du Pré, Daniel Barenboim, Lorin Maazel and Cecilia Bartoli, to name just a few. In addition, many of the world’s greatest orchestras have performed in Orange County by invitation of the Philharmonic Society. The Society celebrated the diversity of our cultural landscape with Eclectic Orange Festival presentations from 1999-2004. Eclectic Orange events championed contemporary composers through commissions and sponsorship of regional and world premieres. Among the living composers presented were Tan Dun, Philip Glass, Osvaldo Golijov, John Adams, Edgar Meyer, Burhan Öçal and Mikel Rouse. Past presentations include the West Coast premiere of Steve Reich’s “The Cave,” the Southern California premiere of Terry Riley’s “Sun Rings,” the United States exclusive engagement of Théâtre Zingaro, the West Coast premiere of “Orion” by Philip Glass, the West Coast premiere of Steve Reich’s “WTC 9/11”, and the 2011 exclusive West Coast recital appearance of opera superstar Renée Fleming. The Society’s nationally recognized Youth Music Education Programs, one of the most extensive music education programs of its kind in the country, are offered free of charge to schools, students and parents, and each year reach more than 160,000 students from first grade through high school.